Bude is a surfing town on the north Cornwall coast. There are plenty of surfing beaches in and around the town, including Summerleaze, Crooklets and Widemouth Bay. There are also some first class point breaks and secret spots for advanced surfers. But if you’re a beginner surfer, here are some of the best surf schools where you can learn to surf to surf in Bude. Learn to surf in Bude with Sam Roberts, a national trainer, assessor and coach. Learn with the top coaches for the best results. Plus boogie boarding, kayaking and Canadian canoeing. Freewave Surf Academy is Bude’s premier surf school and lifeguard training centre. Half day to week long courses for all ages and abilities. 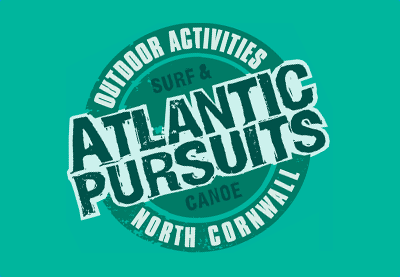 Multi-activity centre with surfing, kayaking, canoeing, rock climbing, abseiling, archery. Jump in the surf with fully qualified instructors on a beautiful National Trust beach. Courses tailored to suit your needs.